Deb Rockwell’s pure talent in Interior Styling, Decorating and Design produces a variety of inspirational looks and themes for each client’s home. 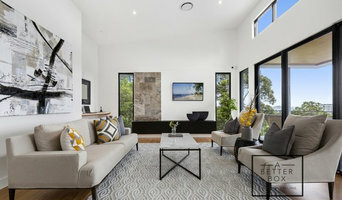 Her passion for coastal living is expressed in her unique style and deep desire to create environments, whether domestic or commercial, that will uplift, caress and reflect her clients individual style and taste. Deb believes that your living space should be your own private sanctuary. Deb has a successful retail store on the Gold Coast which showcase furniture, homewares, fashion, gifts, jewellery and artwork. Deb also provides an extensive Interior Styling service, complete renovation service and is in demand for her furniture packages which are both for sale or hire. Deb’s high energy is contagious; which provides a positive influence on her dedicated, loyal and talented staff. Supporting local community charities, Deb gives tirelessly to many good causes. As a prestigious winner of the Chamber of Commerce “Best Business Award”, it proves that she uses a winning formula. It is a credit to her fresh approach, her drive and flair and most importantly, listening to her clients. My promise is for our Treasured clients to share an exciting shopping experience every time they walk through the doors of one of my stores. I believe that every home deserves a makeover, whether it’s simply a cushion, a complete furniture package or a renovation. Imagination is everything so let the Treasured Interiors team create your dream space, specialists in lifestyle living. Change your home, Change your life! 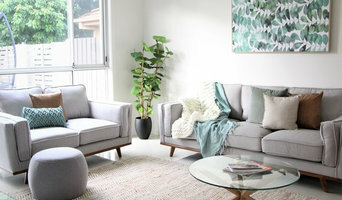 The Home Stylist or Stager works to prepare your Tweed Heads West, New South Wales home for the New South Wales real estate market. Find a home stylist or stager on Houzz. Narrow your search in the Professionals section of the website to Tweed Heads West, New South Wales home stylists. 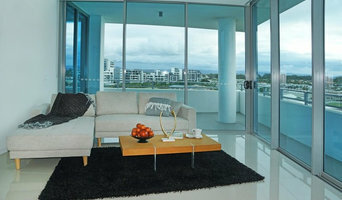 You can also look through Tweed Heads West, New South Wales photos by style to find a room you like, then contact the professional who styled it.